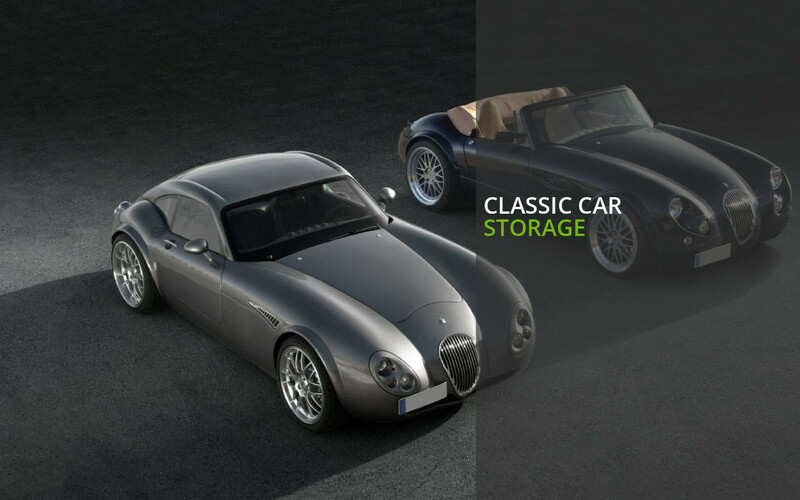 Are you looking for the perfect storage facility? 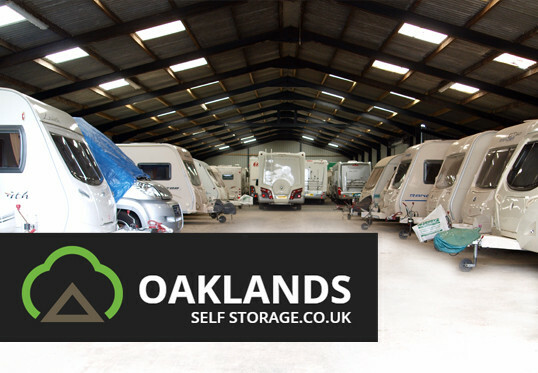 Welcome to Oaklands Self Storage. 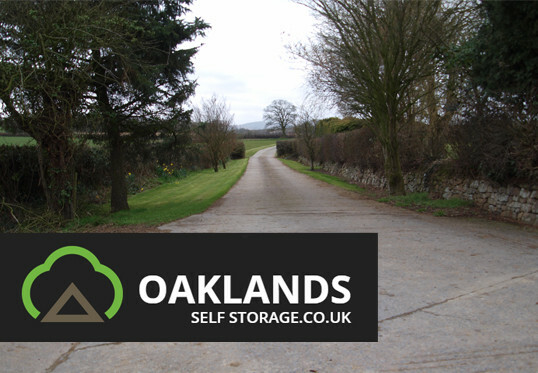 We are a family run business conveniently located just a 10 minute drive from the A30, just off the Whiddon Down junction, Devon. 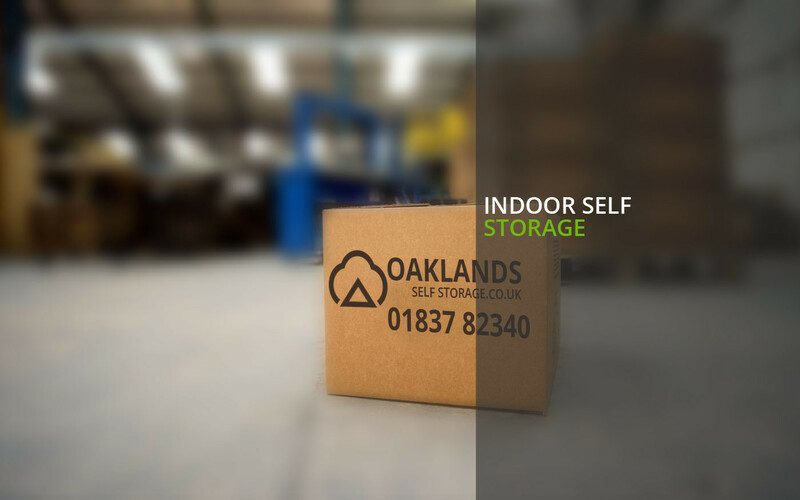 Oaklands Self Storage provide a whole range of secure storage solutions and offer our customers a friendly, affordable service and a warm welcome! 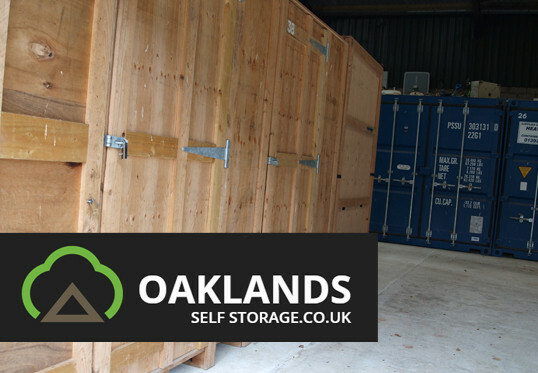 Whatever your storage requirements, please feel free to get in touch and we’ll be more than happy to discuss your options. 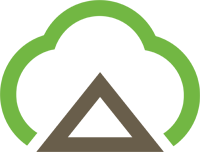 Servicing can be carried out either by one of our professional partners. 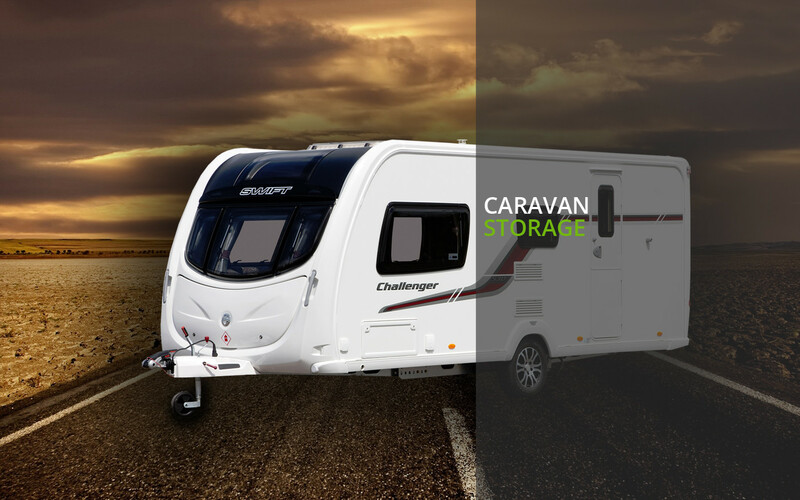 All caravans, motor homes and trailers are stored under cover on hard ground. 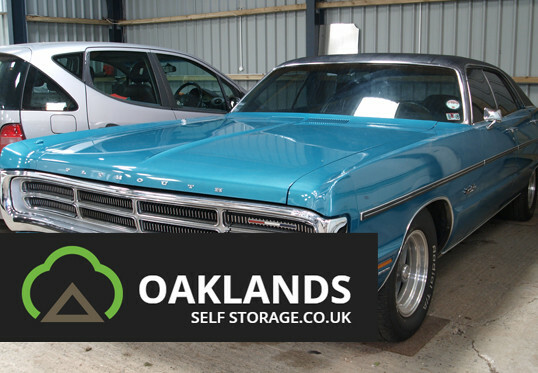 We even have limited outdoor storage! We also offer an onsite cleaning and valeting service. 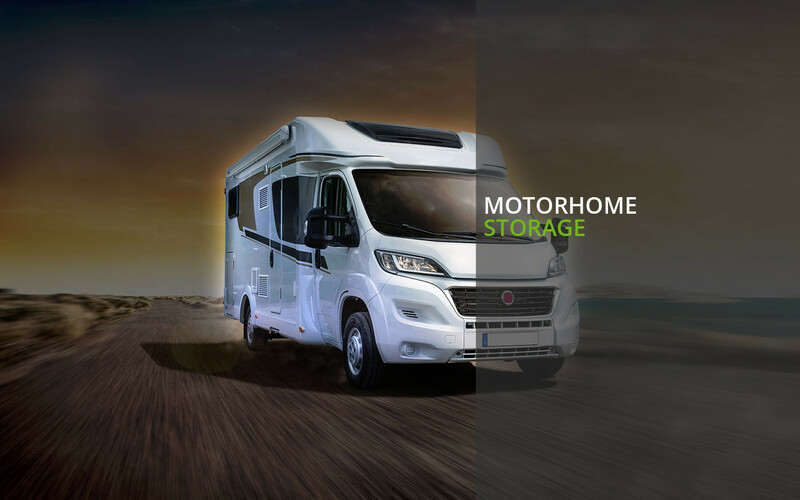 For your convenience, any repairs, servicing or maintenance can also be carried out by a third party onsite if you wish. Just let us know the details and we’ll ensure that we’re on hand. 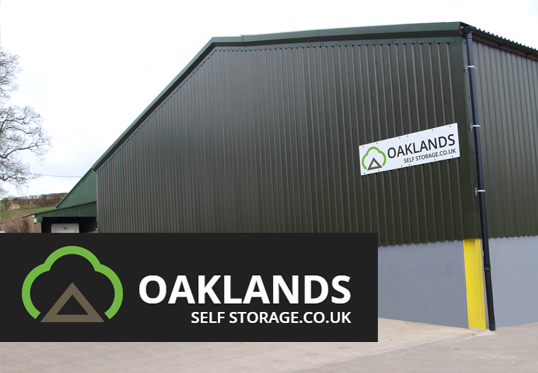 For all your domestic or business storage needs whether you’re moving home, renovating or just need more space! 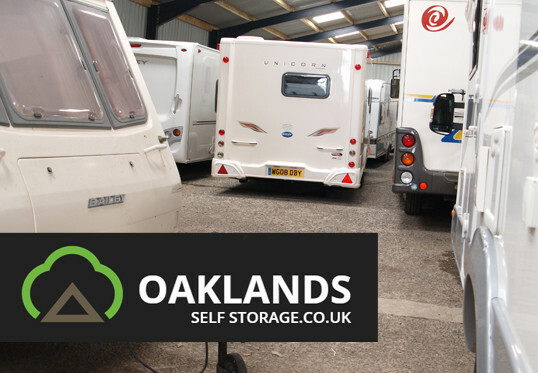 Secure padlocks are provided with all our storage containers. Our containers are set on hard ground and are all under cover. 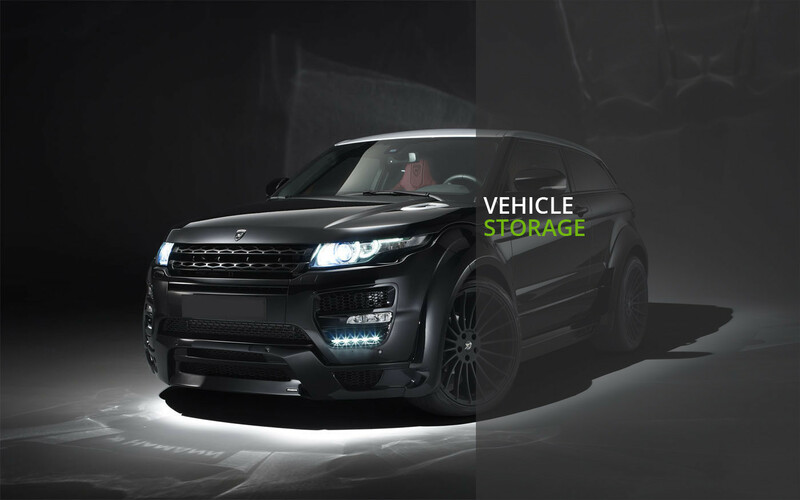 You have full and unlimited access to your container from 7am until 7pm, 7 days a week. We are open 7 days a week from 7am to 7pm and access to the storage outside of these hours can be arranged on request.